All cookery course and lessons are tailor-made to suit your taste or preferences, focusing on what you would like to learn and highlighting time saving short-cuts & professional tips & techniques along the way. Lessons are carried out in the comfort of your own kitchen and are very hands on.This allows you to work at your own pace, using your own equipment, making it more likely you absorb and retain what you have learned and be confident to recreate it on your own. All dietary requirements can be accommodated including, vegetarian, vegan, Specific Carbohydrate Diet (SCD), Low FODMAP, gluten-free, and low or no salt diets. Lesson bookings accepted subject to availabilty. ○ Imaginative use of any fridge/freezer stock or organic VegBox delivery ingredients you would like to use up, or learn to cook dishes using a specific ingredients list of your choice. 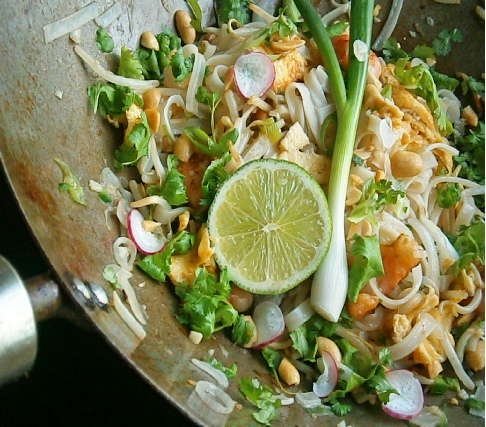 ○ Learn how to cook your favourite foreign cuisine, from mouthwatering Thai, Chinese and Indian dishes, satisfying great British favourites, Mediterranean & Mexican feasts to preparing authentic tapas & mezze.Plus our new ‘Trust Your Tastebuds Freestyle Cooking’ lessons! ○ Learn how to adapt your favourite recipes to accommodate dietary requirements, create lower fat versions for everyday meals. 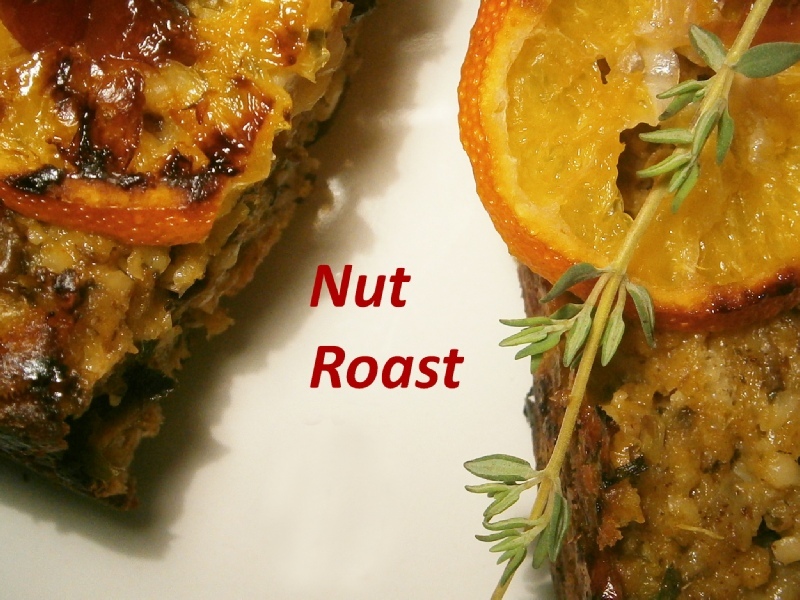 ○ Advice & recipes suggestions to accommodate any fussy eaters in the family! ○ See below for some of our lesson options or contact us to discuss a bespoke lesson plan. So you can learn to cook the food you’d like to eat and not just eat the only meals you can cook! Ensure your teen can cook a few simple meals to help them avoid relying solely on supermarket ready meals and takeaways. 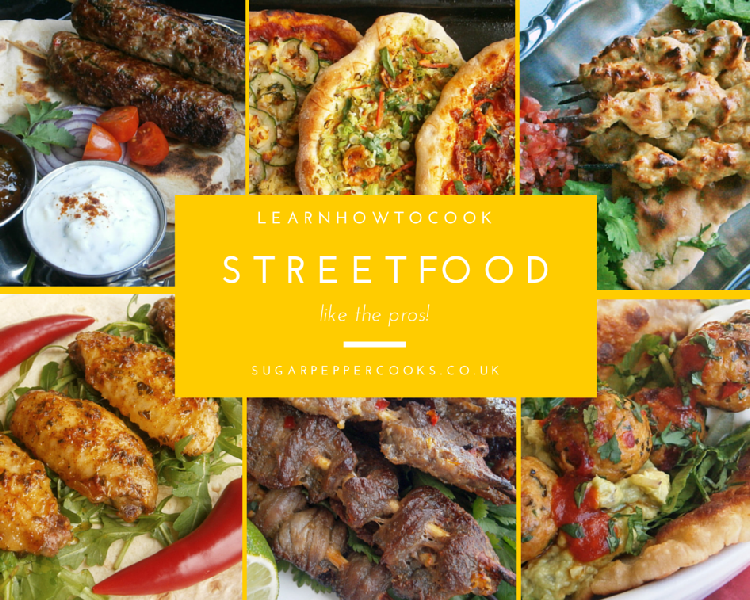 Before heading off to uni they will learn how to cook anything from their favourite meals, simple healthy recipes to treats . . and not forgetting street food & takeaway-style dishes! Bespoke and set lesson plans are available. To help you make full use of your local/organic/seasonal produce, VegBox, VegVan veggies or fridge contents - avoid wastage & eat well! From Greek souvlaki, Baja California style fish tacos, veggie burgers, chicken tikka & lamb seekh kebabs, pizza, spicy meatballs, chicken chimichangas & chilli sauce, pakoras & bhajias, to empanadas, tom yum soup, pork carnitas, pad thai, beef & chicken satays, lahmacun, buttermilk brined southern fried chicken, burritos etc, etc ! If you've just started following the Specific Carbohydrate Diet (SCD), Low FODMAP, Gluten-free or similar, but are underwhelmed with your culinary creations, then this option is for you! Contact us for further details. Why not drop us a line for more info? !